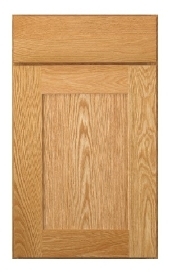 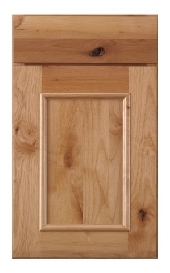 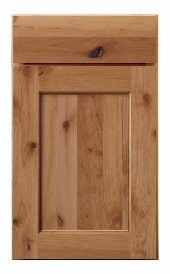 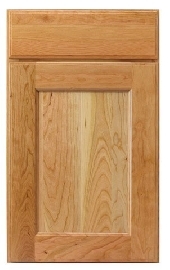 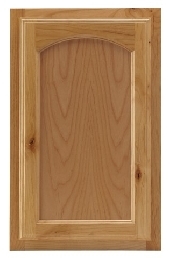 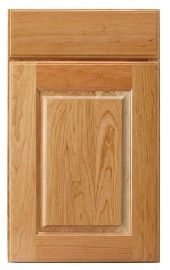 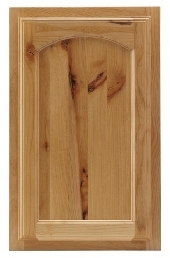 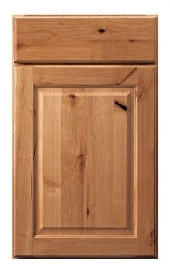 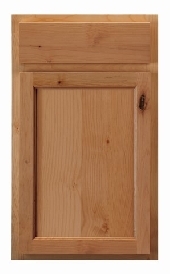 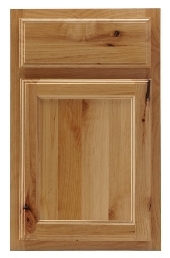 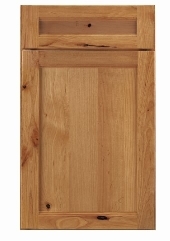 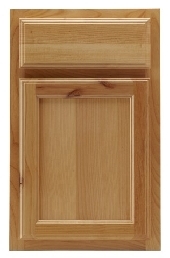 Rustic Alder has a fine, straight-grain pattern and even texture. 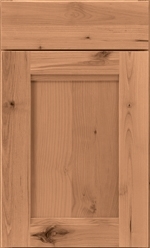 The color is a light brown with a reddish tinge that stains evenly. 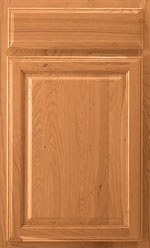 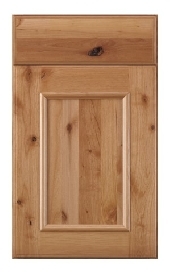 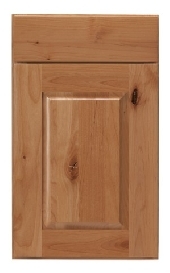 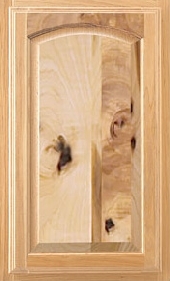 Rustic Alder includes character spots, knots, burls and blemishes which do not affect product durability. 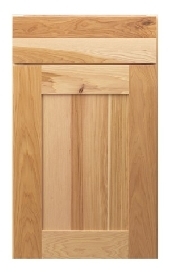 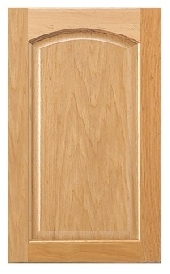 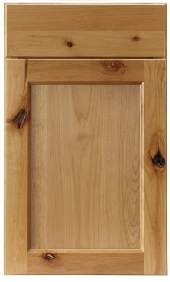 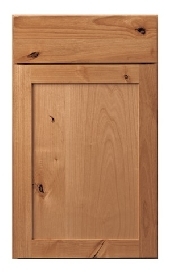 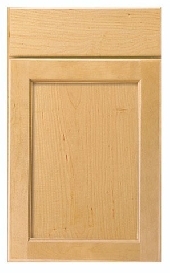 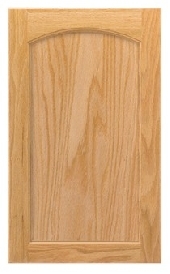 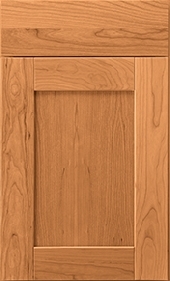 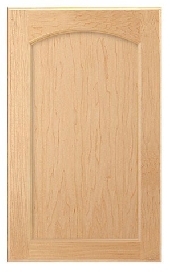 As one of the softest hardwoods, alder can be easily dented or scratched. 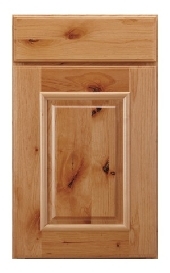 These characteristics are not considered warranty defects. 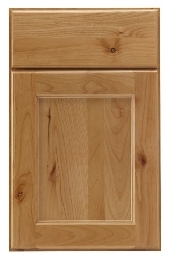 cabinet frames, veneer end panels, and accessories will be clear.